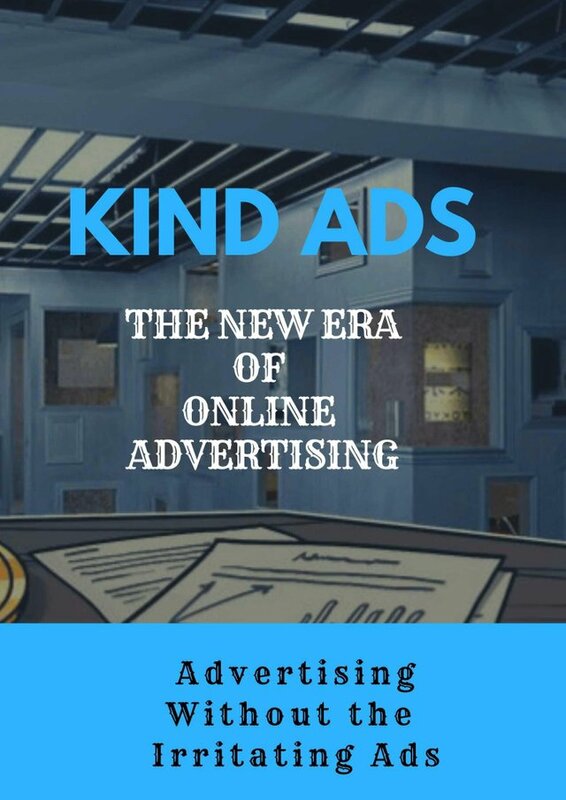 KIND ADS: The next generation of advertising "The marketing solution"
Kind Ads is an decentralized ad network platform that seeks to make the online ad experience more pleasant for all those involved, bringing more revenue for publishers with high quality ads, less fees for advertisers and more effective, less intrusive for the users. Kind Ads plans to do this by cutting out the middleman, taking in no fees as a platform whatsoever. This is my entry for the contest organised by @mediaworks.